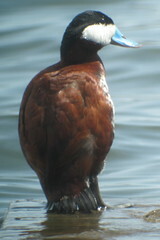 Ruddy Duck, Conneaut Lake, PA 4/13/2016, Marg Higbee , View Flickr page. 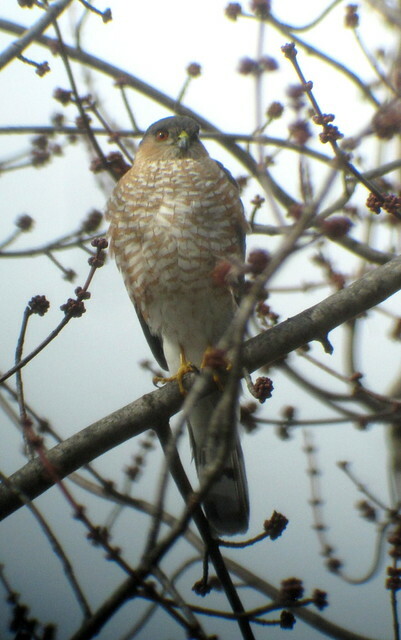 Sharp-shinned Hawk, Armstrong Twp., PA 3/1/2016, Marg Higbee , View Flickr page. 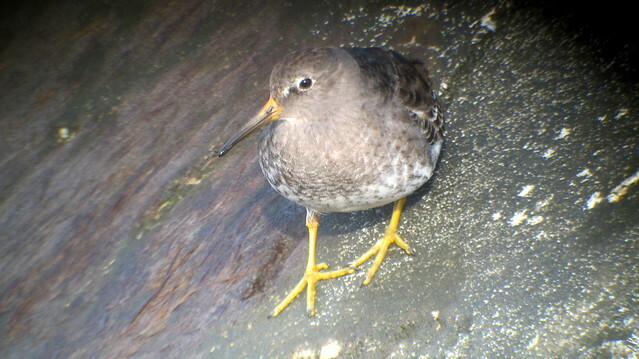 Purple Sandpiper, Manasquan Inlet, NJ, 3/16/2016, Marg Higbee , View Flickr page. 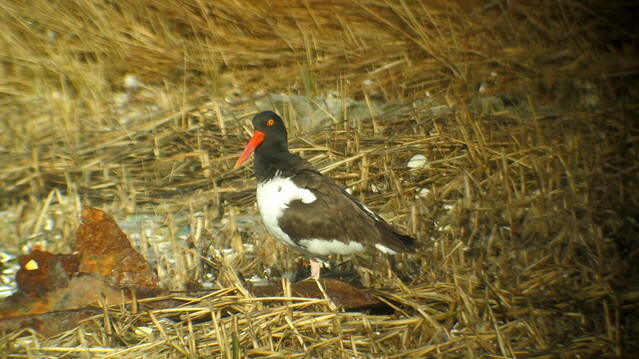 American Oystercatcher, Long Beach Island, NJ, 3/16/2016, Marg Higbee , View Flickr page. 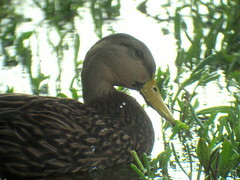 Mottled Duck, Marg Higbee , View Flickr page. 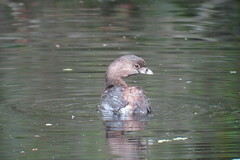 Pied-billed Grebe, Corkscrew Swamp, FL 1/18/2016, Marg Higbee , View Flickr page. 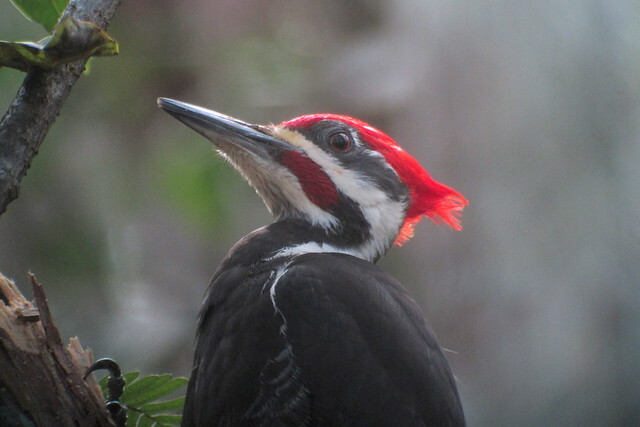 Pileated Woodpecker, Marg Higbee , View Flickr page. 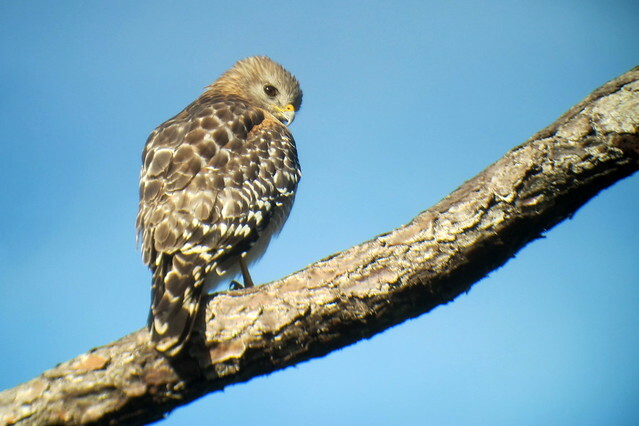 Red-shouldered Hawk, Corkscrew Swamp 1/18/2016, Marg Higbee , View Flickr page.